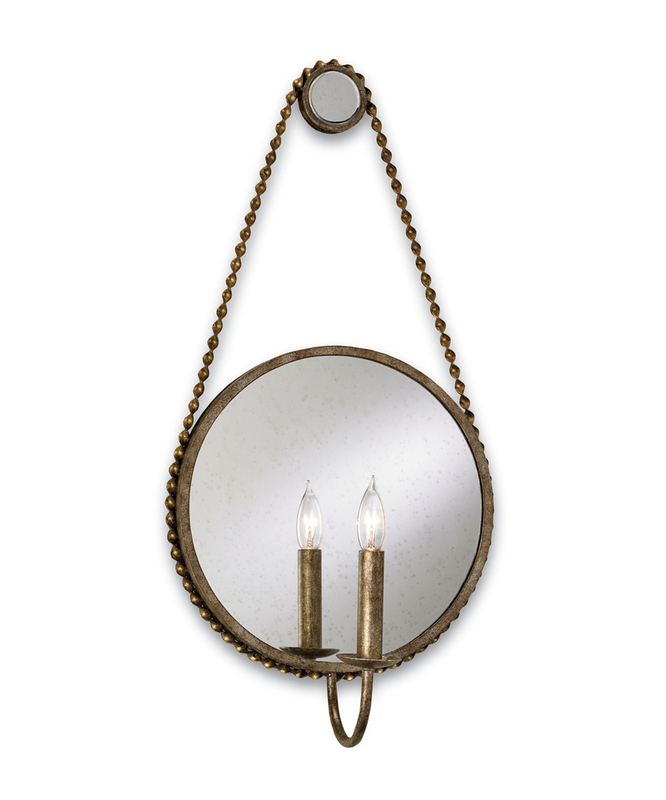 Antique mirror with an antique silver and gold leaf finish, with wrought iron. 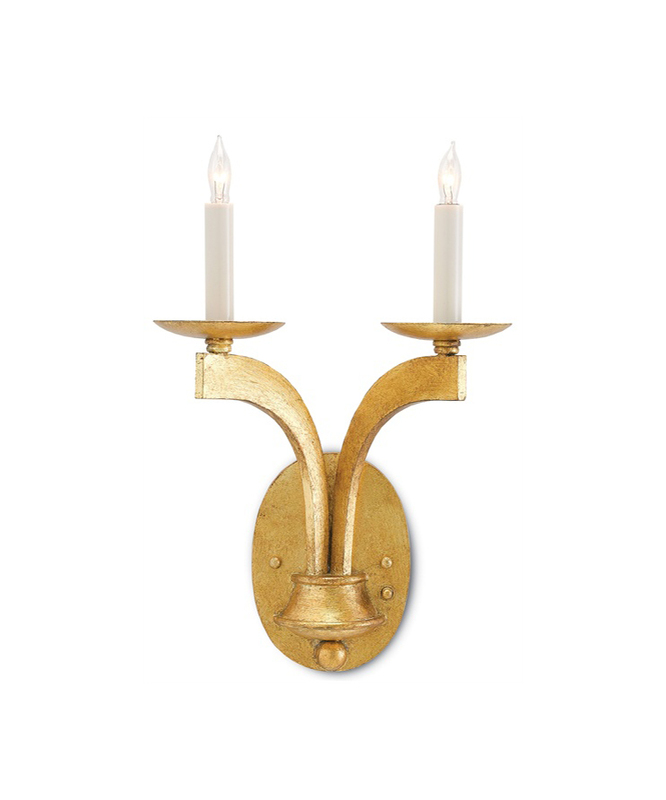 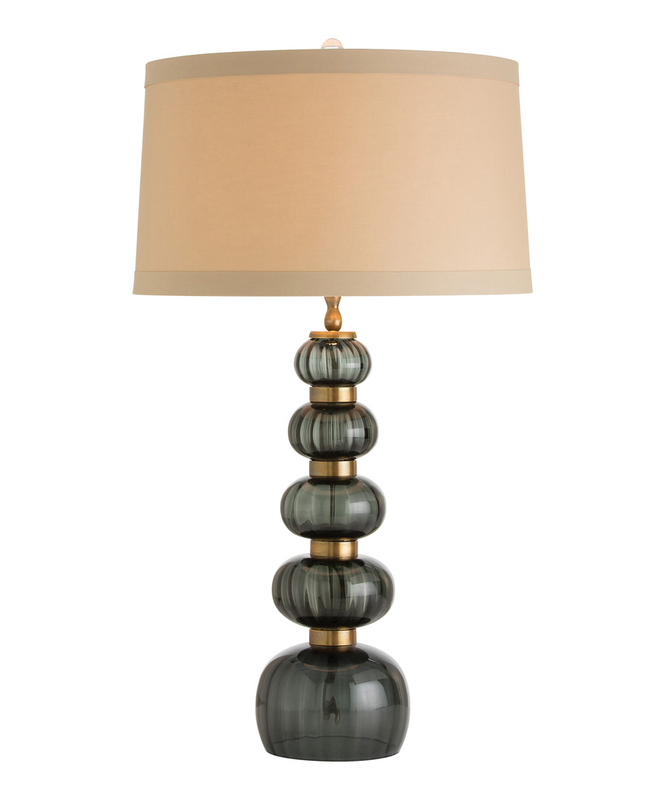 Each sconce measures 13 inches wide, 6 inches deep and 25 inches high. 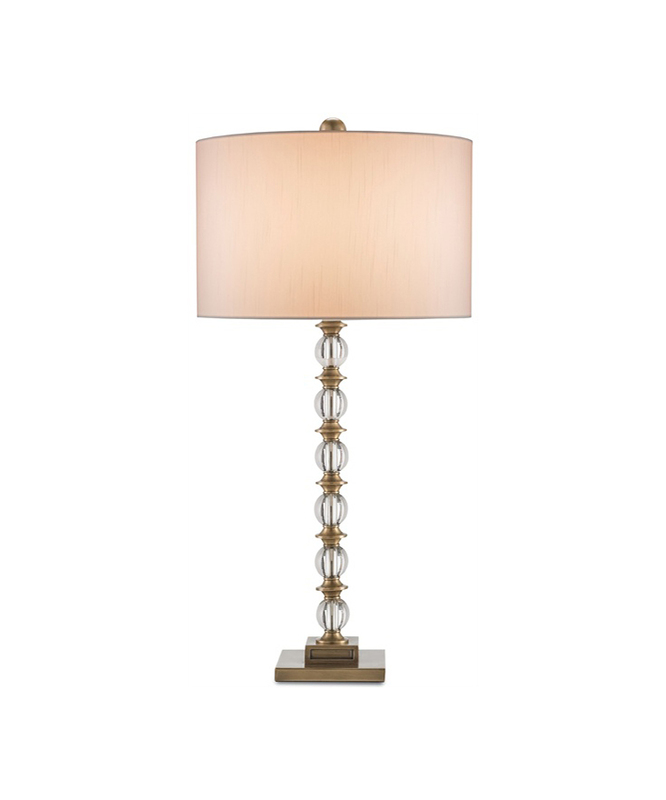 Each fixture can hold two 60 watt bulbs.